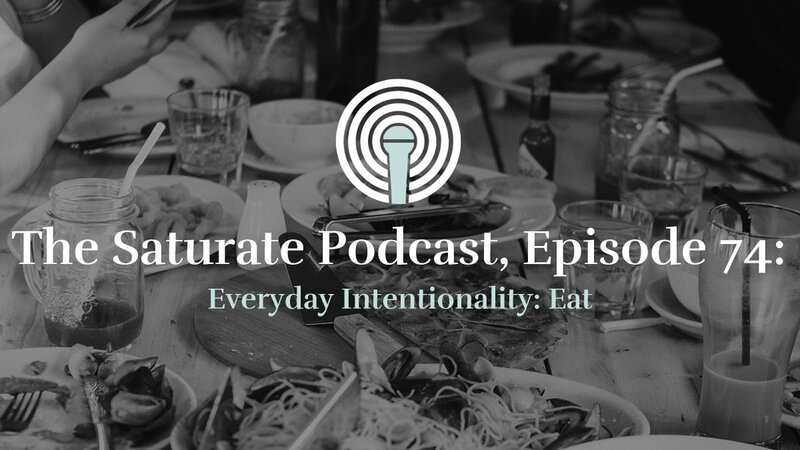 When we talk about Gospel Saturation we are talking about the truths of Jesus changing everything – every person and every place. 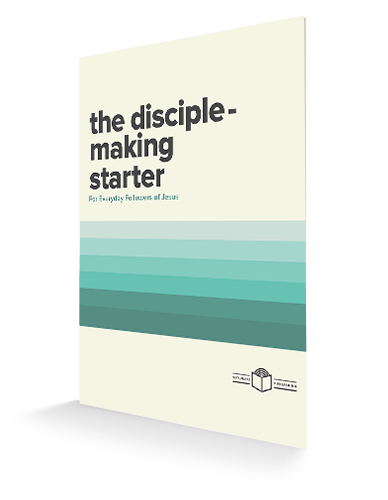 As followers of Jesus this means that our places of work are saturated with the gospel through Christ in us. 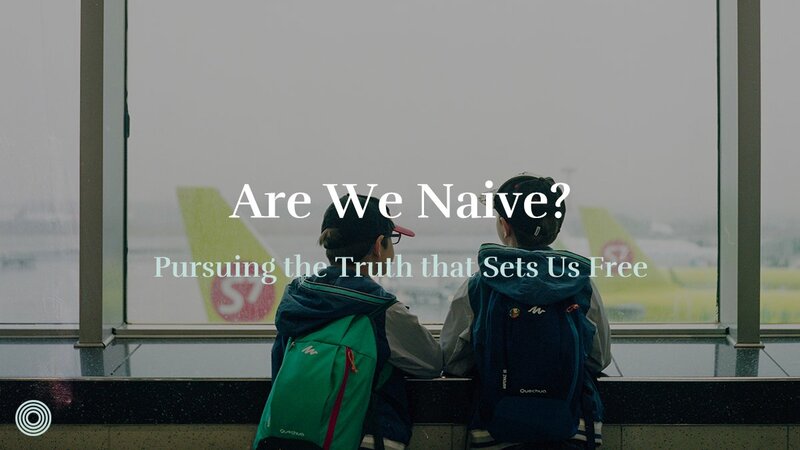 Marvin Olasky, Editor in Chief for World News Group shares with us what it looks like for him to engage in his profession as a Journalist, Saturated with the truth of Jesus. Christian journalists especially should have that attitude. We know human interest is important because every human is created in God’s image. Over 3,000 years ago the Egyptian Ptahotep gave career advice: “Be a scribe! You sit grandly in your house. … Happy is the heart of him who writes; he is young each day.” Many media organizations, sadly, include journalists bored with life, which they see as purposeless, but Christians especially should relish the joy of journalism, making it part of a life’s goal: As the Westminster Catechism states, our chief end is “to glorify God and enjoy Him forever”—and forever begins right now. That’s how we as Christian journalists should see ourselves. We are not saviors. We are watchmen on the walls. We are creatures in a great big world, but creatures with a great opportunity to glorify God and enjoy Him immediately. As John Piper notes, “Every joy that does not have God as its central gladness is a hollow joy and in the end will burst like a bubble.” Christian journalists can have great joy by discovering and communicating the reasons that exist for honoring Christ in all things and above all things. Piper points out that we should aspire “to study reality as a manifestation of God’s glory, to speak and write about it with accuracy, and to savor the beauty of God in it.” The Bible teaches us that God created this world to be His theater, so the more we report accurately what happens in it, the more we will praise Him. 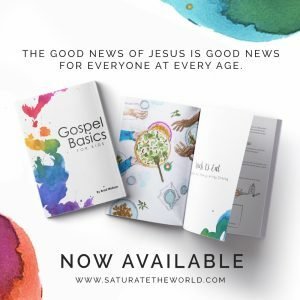 A Christian journalist who highlights good news is praising God: Our natural selfishness means that what is good comes from Him. A Christian journalist who reports bad news, showing the results of sin, is praising God because the bad shows how desperately we need Him. Zeal for God’s glory should characterize all of a Christian journalist’s editorial decisions. We should praise marriage and hate abortion in the realization that our natural tendencies are toward selfishness—so when a mom sacrifices her freedom to care for a child, and when a dad sacrifices his freedom to provide for his family, that glorifies God. 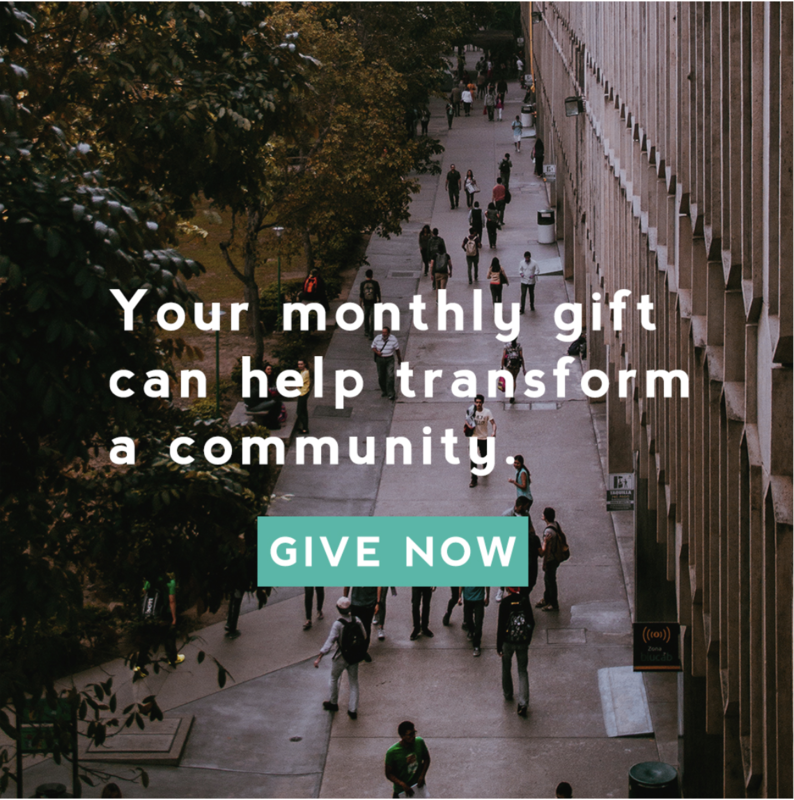 We should cover compassionate ministries because God most showed his glory when Christ lowered himself to live among us and then suffer and die for us. Since Christ so amply displayed compassion, our attempts to follow in some of His steps is another way of glorifying God. All journalists can have the joy of writing provocative and evocative news stories that come out of pavement-pounding rather than thumb-sucking. Christian journalists can have greater joy by standing not only for factual accuracy but also for biblical objectivity, which means trying to see the world as best we can the way the Bible depicts it—we’ll discuss this more shortly. 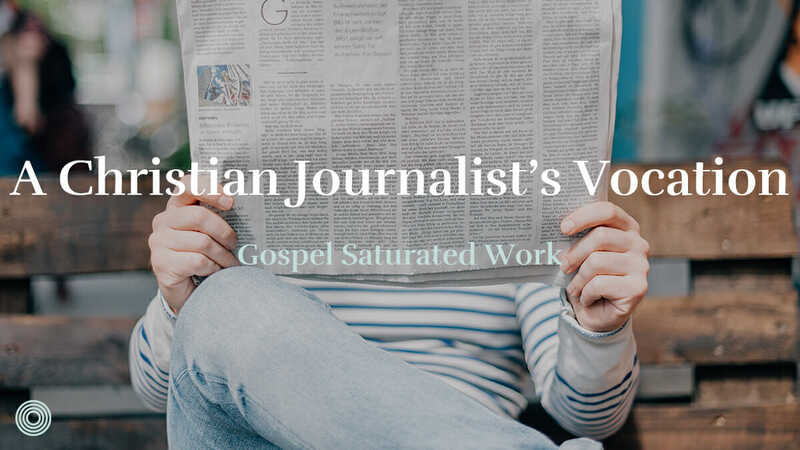 Christian journalists can be humble by presenting not our own opinions but God’s perspective from the Bible, distinguishing between issues on which the Bible is clear and those on which it isn’t. Christian journalists, in short, can have the joy of offering salt, not sugar, and not acid. We can publish what we believe to be true, not what we or someone else would like to be true. Christian journalists can have the joy of speaking up for those it’s convenient to forget: the unborn, the unemployed, the uneducated victimized by poor schools, and the politically unfashionable. We can know that we are fallen sinners, but sinners who look upward and create a no-scream zone within a high-decibel society. Be sure to check out Marvin’s new release, World View, available now. For more than 25 years, Marvin Olasky has offered this kind of viewpoint in his columns as the Editor-in-Chief of World Magazine, the leading news magazine written with a Christian perspective. 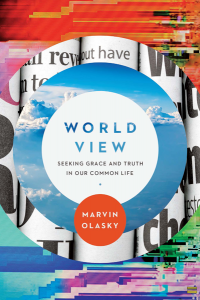 In this collection of far-ranging columns, Olasky’s commentary on world events and affairs, as well as his own personal interactions, encourages readers to respond with both grace and truth in every encounter. 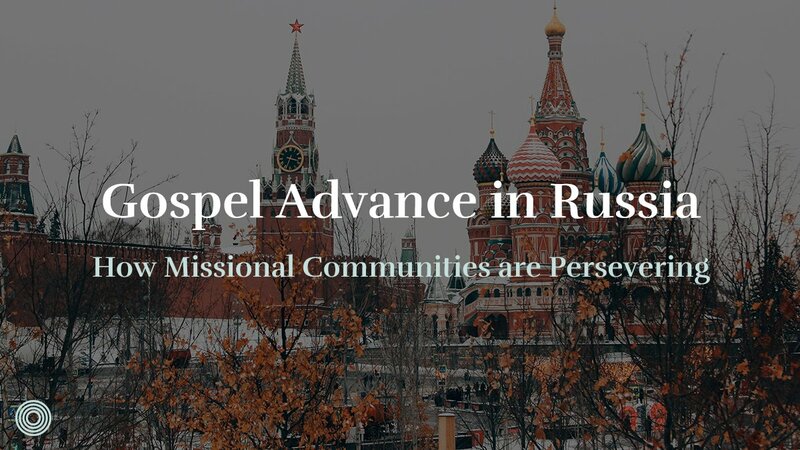 A leading voice for standing for biblical truth in the public square, Olasky also believes Christians should incorporate the biblical virtues of humility, kindness, and mercy in all of life. His call for biblical values to include both truth and mercy makes his voice stand out in a world that often falsely divides those goals and settles for a poor imitation of the robust Christianity described in Scripture. These short and punchy columns offer readers a new way to consider challenges in today’s world and shows them how to respond to any encounter biblically, but not hysterically, providing a wake-up call for the complacent, while also calming the frantic. 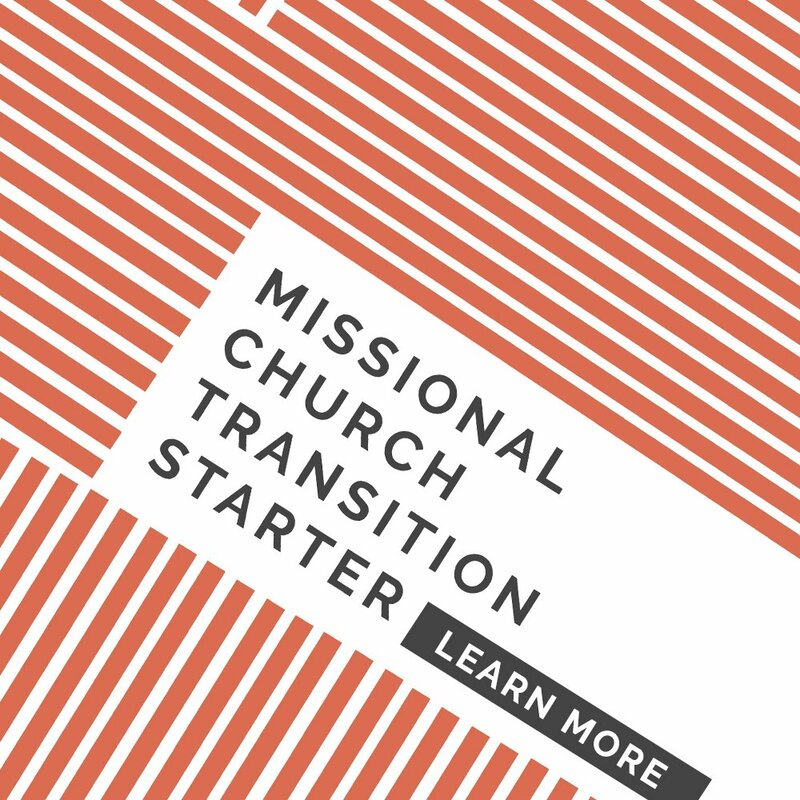 What would change if you believed God wanted to use you to saturate your place of work with the gospel? Marvin Olasky is editor-in-chief of “World News Group,” a distinguished chair in journalism and public policy at Patrick Henry College, and the author of more than twenty books, including “Compassionate Conservatism” and “The Tragedy of American Compassion.” He and his wife, Susan, have four sons and five grandchildren. Find out more about Marvin here.